Some people think that grease does not present a big problem but large amounts of oil and grease in the wastewater cause clogs in the sewer system pipes. 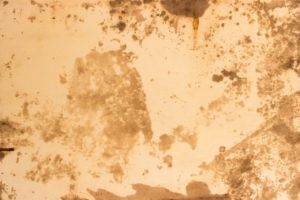 Grease does not seem harmful at first but when it congeals, it accumulates on the surface of settling tanks as well as decreases pipe capacity which may result in a shutdown of wastewater treatment units. That’s why the city authorities require the installation of pretreatment equipment in restaurants and other eating places, usually known as grease traps or interceptors. What is a Commercial Grease Trap/Grease Interceptor? A grease trap/grease interceptor is the device applied to influence the separation of grease and oils in wastewater discharges from food service places. There are large grease interceptors that are located outdoors or below the ground and smaller grease traps that are positioned under or near the sink. These units may also be installed in the floor. Grease traps are small and installed indoors, near the location where the grease is produced. 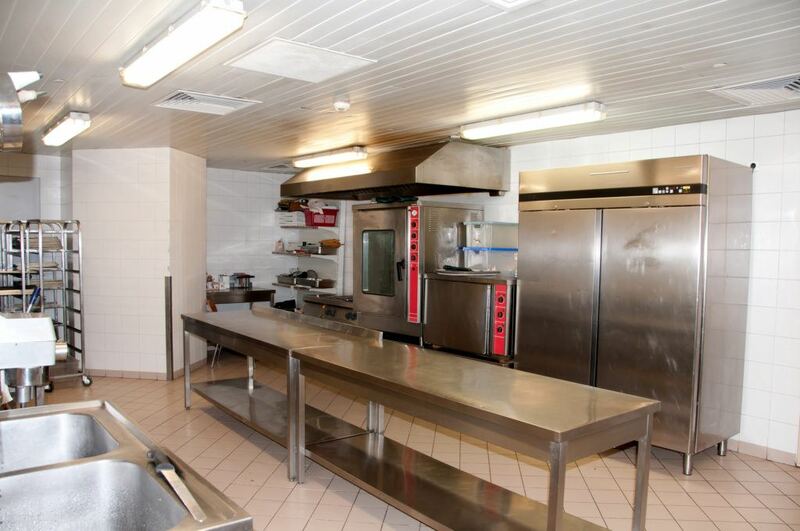 They can be maintained and cleaned by restaurant workers without requiring any special equipment for cleaning. However, a professional plumber should install them. Commercial Grease interceptors are large, underground units that can contain several thousand gallons and usually serve larger restaurants, factories and grocery stores. It is not that easy to install a grease interceptor – its installation requires special equipment and skills. The grease interceptors have to be cleaned by licensed plumbers who use specialized pumps and hoses. Passive grease interceptors hold wastewater for quite some time to let the greasy liquid cool, that will allow the grease thicken and separate from water. With the process of cooling down, the grease floats to the top of the interceptor. Then the wastewater without the grease is released into the public wastewater disposal system. Commercial property inspectors, who inspect food-handling places, can help their clients to understand the operation process of grease traps so that their maintenance would not be ignored. A malfunctioning or clogged grease trap can trigger serious problems not only for the inspected facility, but also for its neighbors and even the local community. Commercial Grease traps are plumbing devices built to intercept fats, oils and grease (FOG) before they get into a wastewater disposal system. FOG is produced during the cleaning process of pans, plates and silverware that were used for cooking and eating deep-fried foods such as fatty meats, sauces, gravy, dressings, baked items, cheese and butter. At Downey Plumbing Heating & Air Conditioning our professional plumbers can install and inspect grease traps at your commercial facilities. Contact our company for further information!